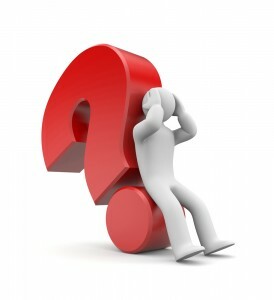 Turbo Experts – So what does this mean? Turbo experts ? Should I bother. The truth is that the vast majority of turbochargers found on sites like eBay are cheap Chinese imitations, substandard copies and poor quality turbos that simply aren’t fit for purpose. Just because a turbocharger or part says it is compatible with your vehicle, doesn’t mean it’s a good idea to use it! It’s important to remember that if a turbocharger or component is priced cheaply, there’s a reason – it’s been manufactured to a price point, and not necessarily to the ideal specifications or quality standards your vehicle requires. It comes down to price vs value, and investing in a quality turbocharger from a reputable manufacturer will almost always pay dividends in the long run. Finding the perfect balance of quality and price is so difficult with turbos as the market is flooded with copies and suppliers who are all trying to out do each other on price, which only ever results in the product quality dropping. Its all smoke and mirrors but we can help you choose the right unit for you. Why take the risk? Loads of phone calls to Turbo suppliers…how do you know the units any good? The truth is you don’t. With turbochargers, you really do get what you pay for, and the old adage “If it looks to good to be true, it probably is” definitely applies! 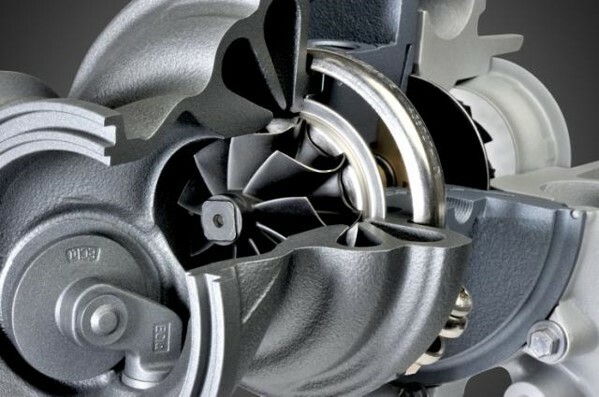 Whilst a cheaply manufactured, poor quality turbocharger might look very similar to a high quality one at first glance, the difference is usually in the details – and these details have a huge impact on performance durability and safety! 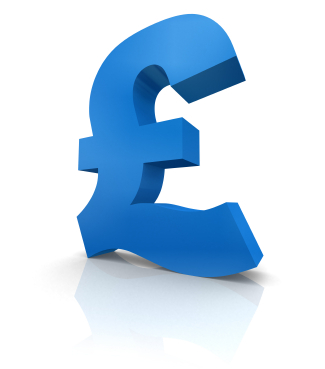 One of the main ways manufacturers utilise to keep costs down is to replacing high quality materials with cheaper alternatives. This might include the machined phosphor bronze thrust bearings getting replaced by ones stamped out from a sheet of steel, or super-strong, lightweight alloys getting changed out for cheaper, heavier and weaker metals. Often, these changes aren’t immediately visible and can only be seen when a turbo is taken apart. Leading turbocharging companies design their own turbochargers, before manufacturing them in state of the art facilities to strict quality standards. Generally, cheaper, low quality turbochargers are manufactured by companies who copy these designs, whilst making a few small changes to reduce the costs – without worrying about how these changes will affect the quality of the final product. Even tiny changes, like the use of inferior nuts, bolts and screws or a lower quality seal can make a huge difference. Testing and repeatability For a turbocharger to work effectively, all its components need to work in harmony, and it’s important to remember that it’s not just the initial quality of these parts that matters – they also need to be thoroughly tested. High quality turbochargers and components are always put through a rigorous testing process to ensure that they are fit for purpose and capable of withstanding the stresses and strains of heavy use. All OE units have to pass burst containment test to retain any debris if a turbo explodes – copies don’t. Typically, cheap components aren’t tested in the same way, which significantly affects the reliability of the finished turbocharger. At Turbopacs its simple if we use these units you can be sure that they are good…the whole process with fitting and oils etc costs too much to get it wrong. As we put our name to the job in hand its important to us that we don’t get any warranty claims…fitting turbos is on average around 5 hours so it’s not a 5 minute job if things go wrong… If it’s brand new, reconditioned or even a specialist hybrid unit, we are there to help and advise you. We work with the trade and retail, supplying and fitting units with many garages asking our advice and even our diagnostic skills. We are THE correct choice when it comes to fixing that problem turbo. There are a few things that you should really consider when looking for a replacement turbo. If you DON’T you could be lining yourself up for a real heart ache and spending much more than you ever expected. Often seen on E-bay, are turbochargers that are just a physical copy of the real thing and totally unusable in real world but very cheap and you’ll not know until you fit it and it goes pop. Again this is attractive to the “I want the cheapest unit” brigade but it always ends in tears. Whilst they might look the same they are not with most critical components being made from the wrong material. Many units for sale are either just second hand units, popped through a shot blaster to look newish and then advertised on EBay or a reasonable looking web site. Many contain copy or used parts and wont last long, with many turbos not balanced at all. !! Would you change a car tire on a rim without rebalancing? Certainly not, because it will vibrate for sure at motorway speeds! Right? Then what about a turbocharger spinning at well over 100 000 rpm? Sounds like something you want to take a wild guess at? And most are purchased over the phone…so how exactly do you know what you’re actually getting…Well you DON’T! Oh and never buy a re-build kit…it really is for mugs. Turbo “rebuild kits” always include standard (OEM) sized bearings & seals, usually sub standard or copy parts. However, over/undersized internals are most of the times required to compensate for the wear from which the need for rebuild originated in the first place. Even if properly installed, these kits are likely to leave your turbo with excessive shaft play and seal gap, resulting in a leaky, poorly performing turbo that’s going to rapidly fail with even more costly damage.